Location, location, location!!! 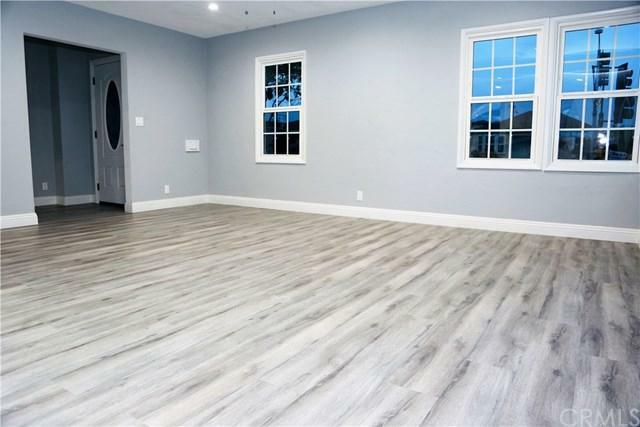 Fabulous Inglewood Completely Remodeled Pool home 3 Bedrooms, 2 Baths & 1524 sqft This home displays modern style functionality. Charming spacious living room, separate eating area and formal dinning room for joyful family gatherings. Exquisite gourmet kitchen with quartz counter tops, elegantly placed glass range hood and tasteful crystal pendent lighting . The family chef will truly appreciate the abundant counter space and cabinets. This home has been remodeled with a ne Location, location, location!!! 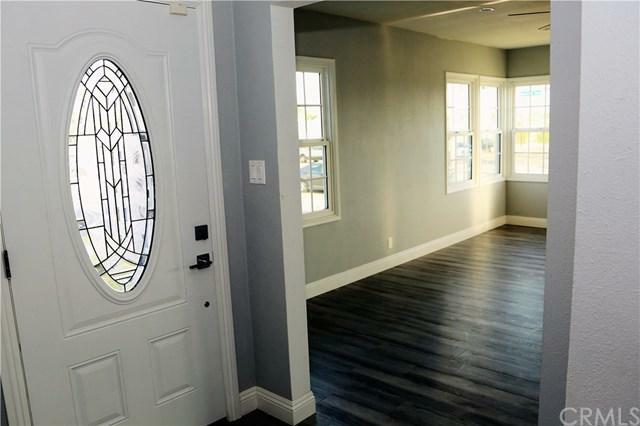 Fabulous Inglewood Completely Remodeled Pool home 3 Bedrooms, 2 Baths & 1524 sqft This home displays modern style functionality. Charming spacious living room, separate eating area and formal dinning room for joyful family gatherings. Exquisite gourmet kitchen with quartz counter tops, elegantly placed glass range hood and tasteful crystal pendent lighting . The family chef will truly appreciate the abundant counter space and cabinets. 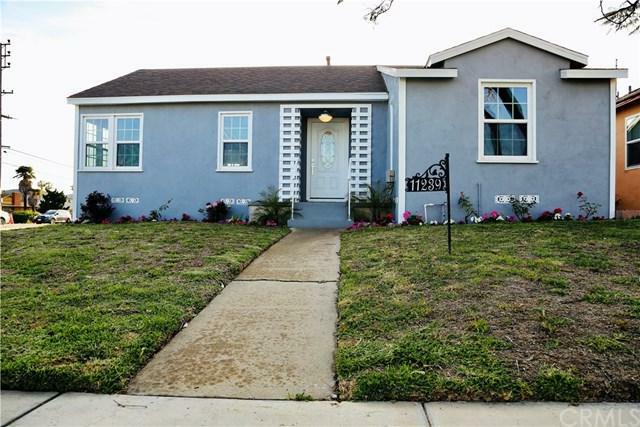 This home has been remodeled with a new Roof, new Copper Plumbing, new double pane windows, new gleaming laminate wood style flooring throughout, recess lights, new fixtures, tv wire ready, water heater, exterior paint and an electrical panel upgrade. Bathroom features two showers, great for the busy mornings. Keep comfortable with new central AC and heating. Backyard is spacious with a pool that is perfect for entertaining your guests! 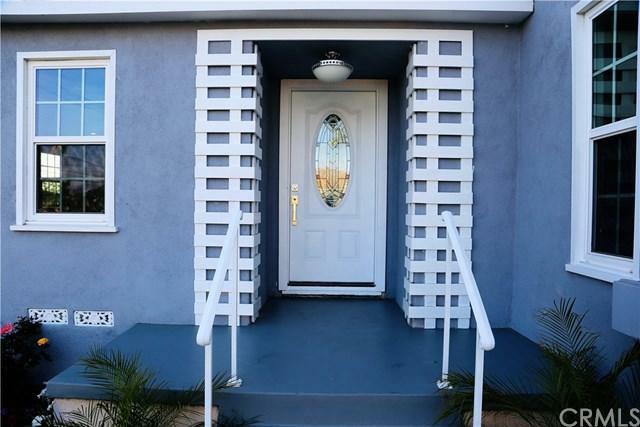 This gem sits in a very close proximity to various entertainment landmarks, The Forum, New LA Rams Stadium, Clippers New Stadium, Restaurants, Expo Rail and minutes from LAX. Move in Ready Beauty, Submit your offer Today! Listing provided courtesy of Your Home Real Estate, Inc.. Listing information © 2019 San Diego MLS, Inc.